Minimum is 20, in increments of 5 after that. | $1 each. These are a GREAT WAY to send your thoughts and positions to elected officials at the local, state and federal levels! Fill out the order form below and you'll be sent an online invoice. Once paid, they will ship within 2 weeks, so be sure to order early. 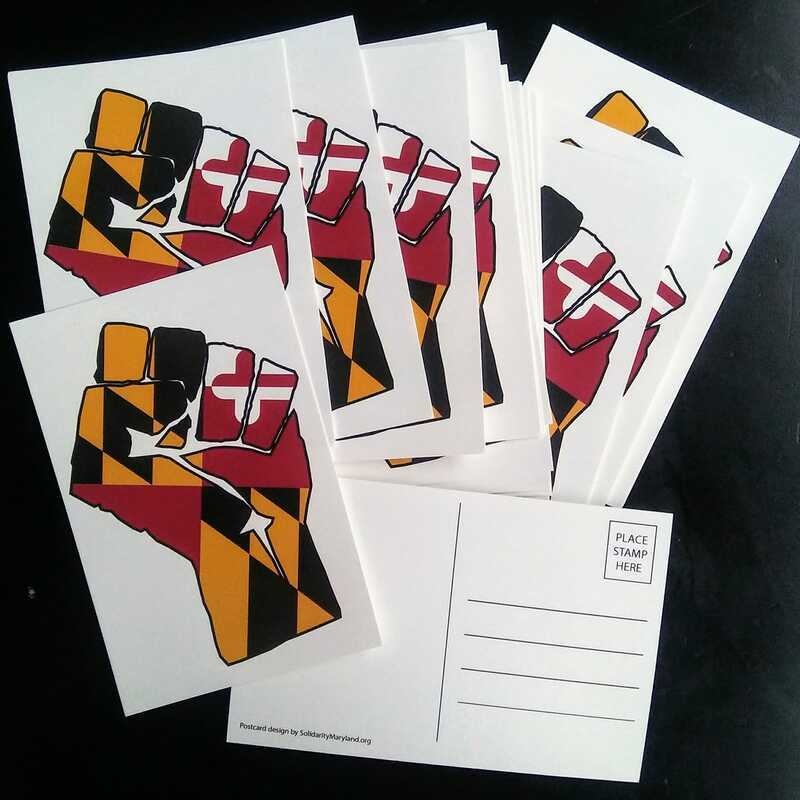 Your order helps support the volunteer and non-grant-funded work of Represent Maryland!